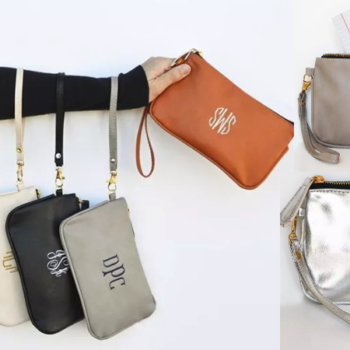 Personalized Wristlets + Card Only $10.99 Shipped (Regular $19.99)! Time to know a few gifts of the list! 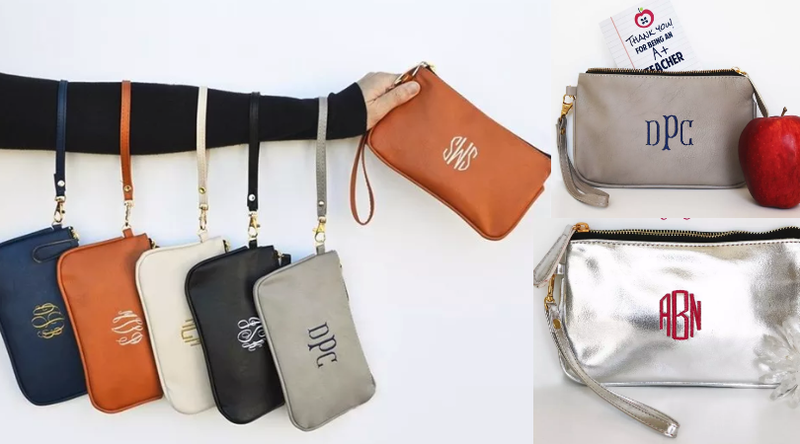 Hurry over here and score these Personalized Wristlets on sale for just $10.99 (regular $19.99). 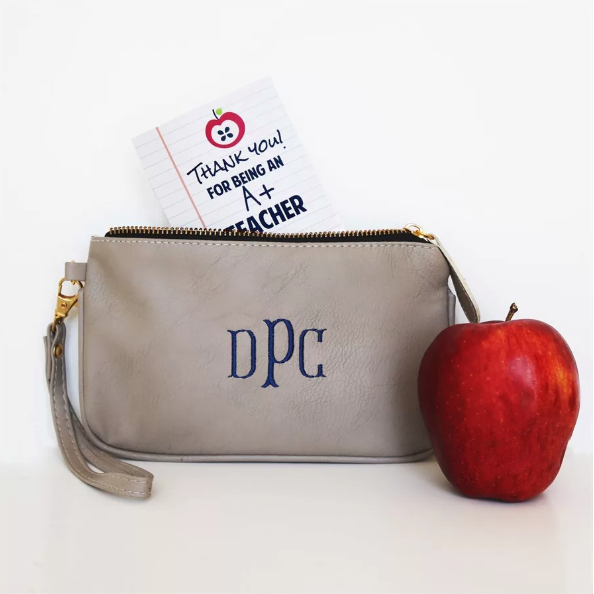 Each wristlet will also come with a bonus thank you care.